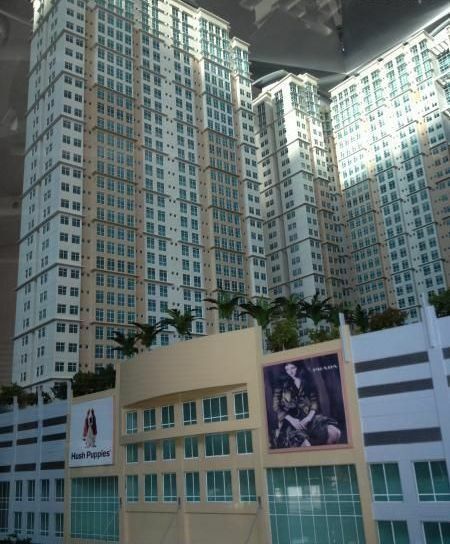 WHY RENT IF YOU CAN OWN??!!! 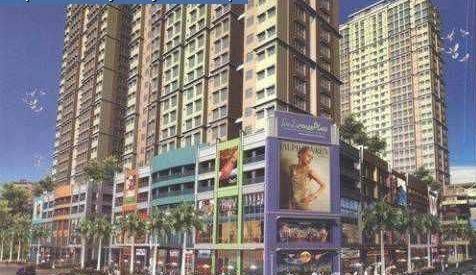 FOR ONLY 150K LIPAT AGAD...VERY ACCESSIBLE ALONG EDSA MAGALLANES STATION..
WHY RENT IF YOU CAN OWN????? 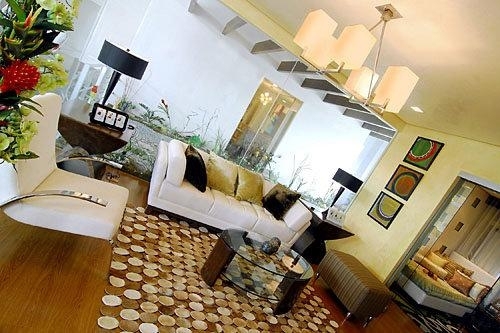 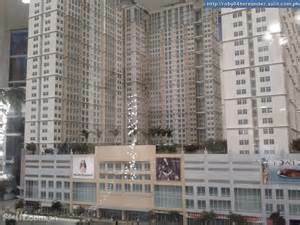 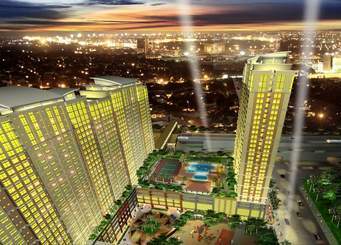 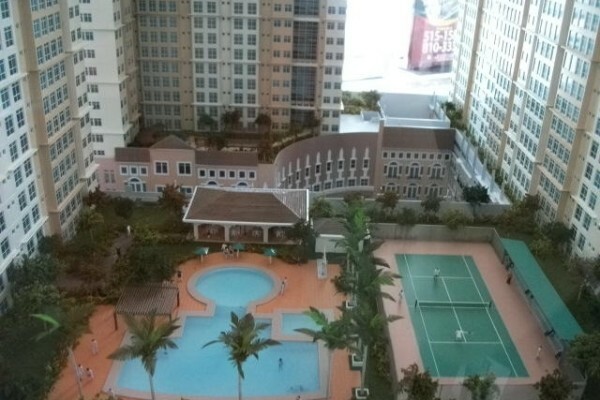 ?Very good investment...NO-DOWNPAYMENT CONDO for as low as P8k/mo.